As mentioned in so many previous posts, I am a nut for organization. At my school my principal collects plan books monthly to check progress that is being made. 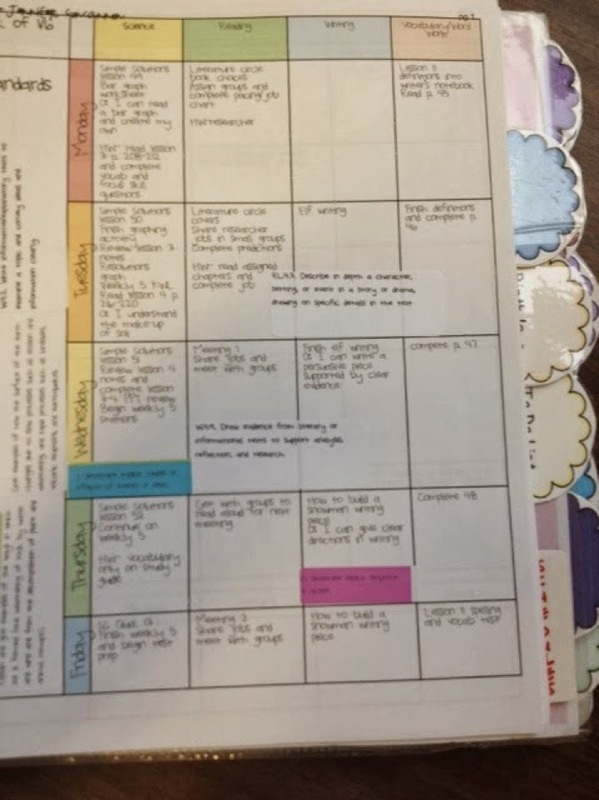 I have my own system that works for my plans, but in the plan book I have to pass in I need to include objectives and standards with every lesson. 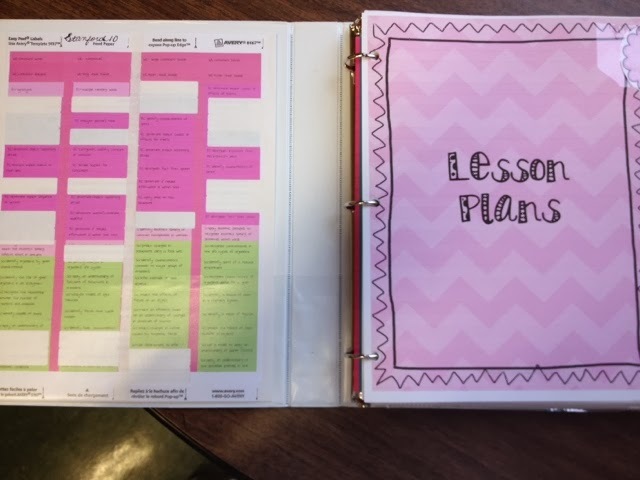 Of course I have objectives and standards to go along with each lesson, but it clutters up my plan book so I don't include them on my personal plan book…that's right…I have two. 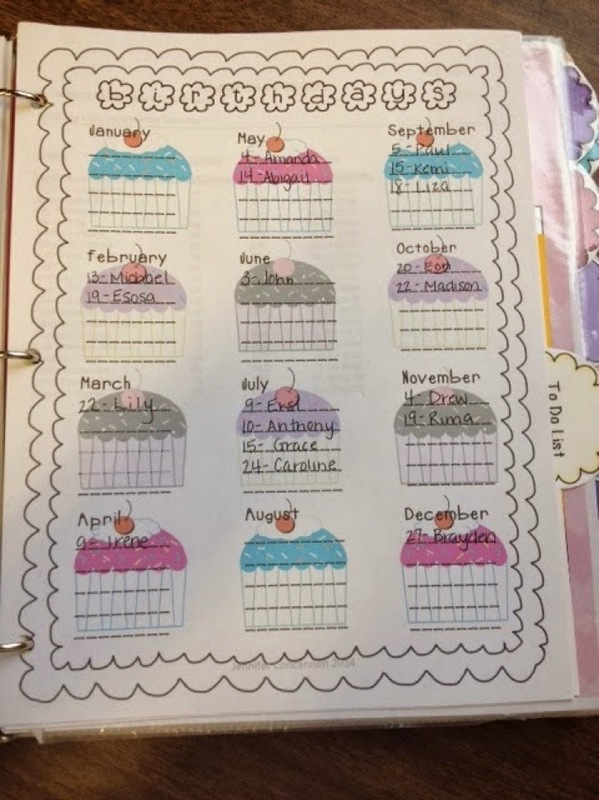 I have an Erin Condren teacher planner and a teacher binder which I use. The EC planner is on the expensive side, but I had a coupon and gift certificate. It was a great purchase! It is easy for me to organize and write my plans in so that they work for me. (side note: these pens are the best in the world!! They are erasable, but amazing to write with. I use them in my planner, which cuts down on the messy cross outs for changes that come my way.) I include my plans for the principal in my teacher binder which I pass in monthly. My teacher binder is not just a plan book, but includes so many things that I refer to on a daily basis. 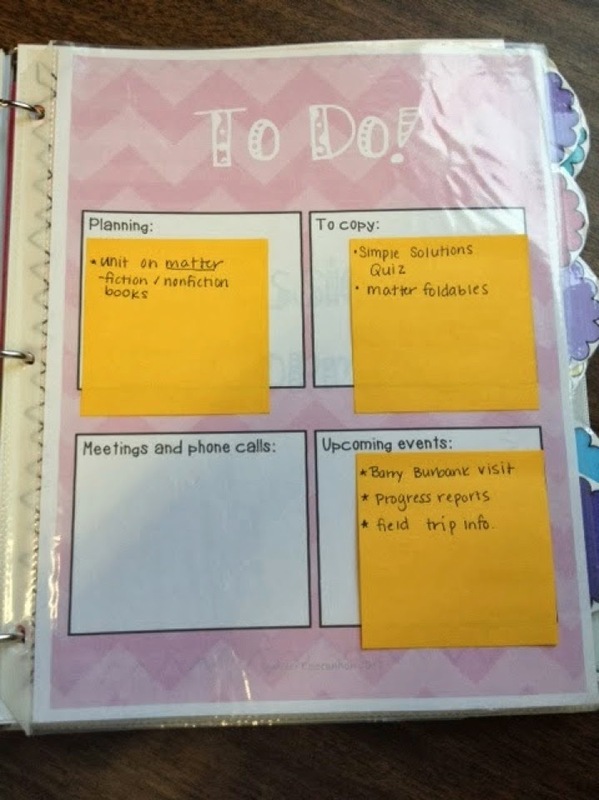 I created a TPT file http://www.teacherspayteachers.com/Product/Teacher-Binder-1042346 that I put into my binder. 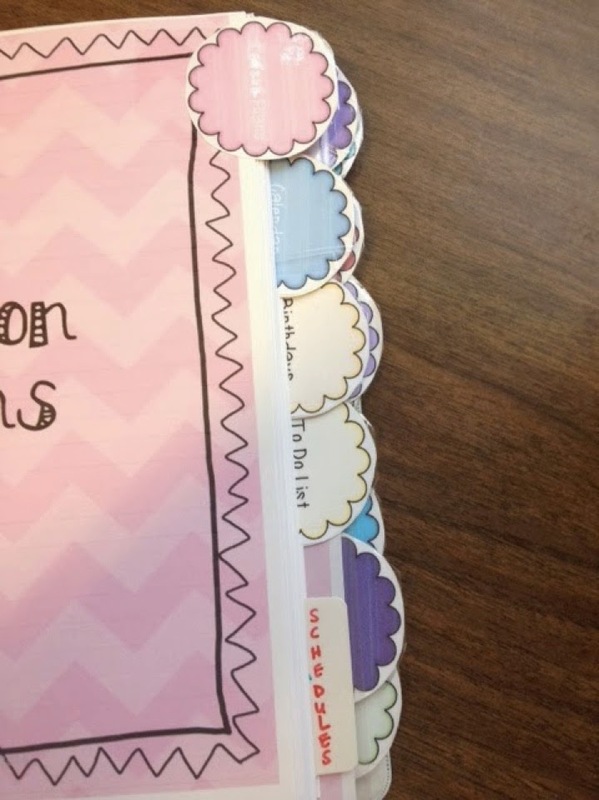 The standards are on the left side of the binder. I put them on labels so that I can stick them into the plan book easily. These are the tabs for each of the sections in the binder. This is a snapshot of a week's plans. You can see the standard stickies placed throughout. This is the birthday list to keep me informed when I need to write out the "happy birthday" certificates. 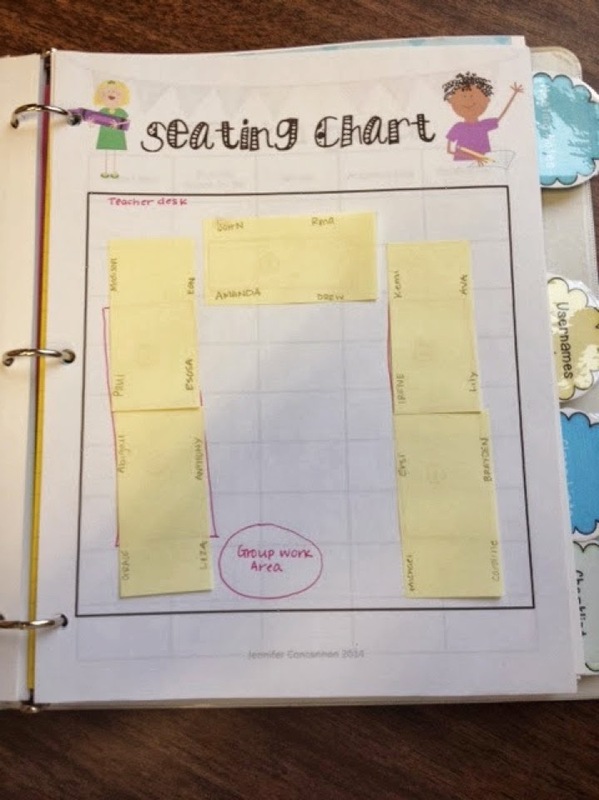 My seating chart with sticky notes for easy changing. This is one of my favorite sections. 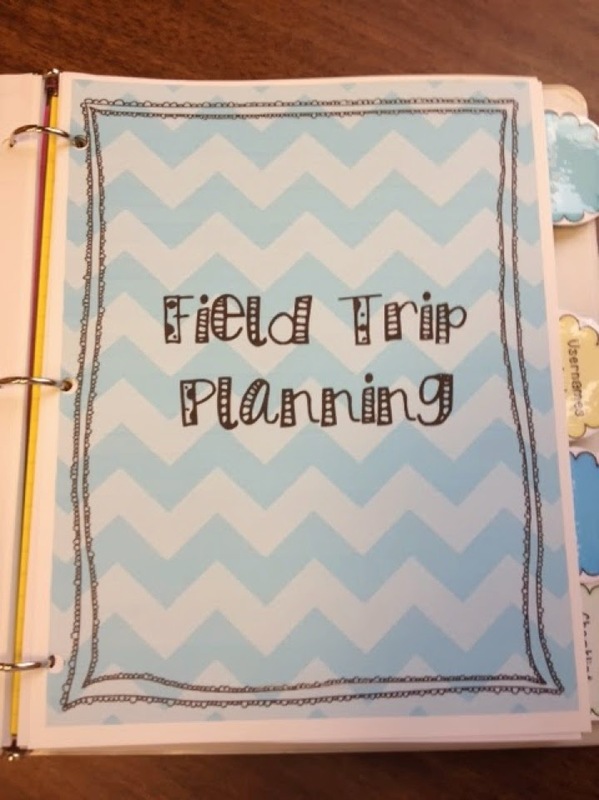 It keeps me organized when planning the field trip for the year. I am so excited for this year's field trip…we are going to Foxboro Stadium to build better helmets!